Oh my goodness, these guys are the best! 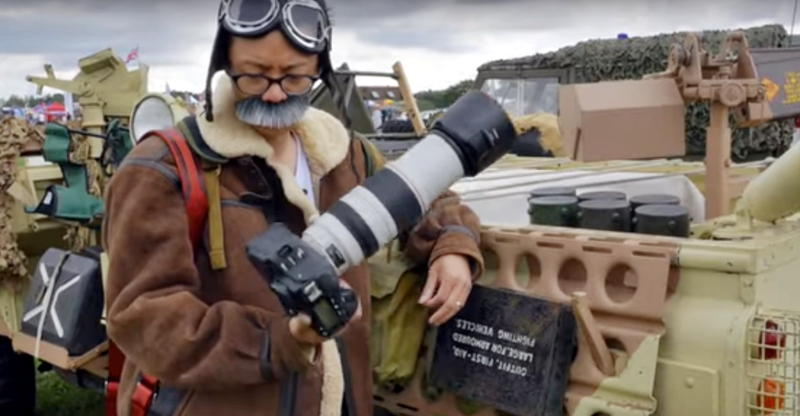 How they manage to turn a hands-on review of the Canon 1D X Mark II into a comedy is beyond me, but I sure had a good time watching this. However, it’s not just for laughs. They do give you serious facts about this Canon flagship model – and it’s pretty impressive.